In life, you will meet many people…some you may be around on a regular basis, but never remember their name, while others may make a brief appearance, yet still leave a unforgettable impression on you. When I first heard Ms. Lois had passed away last week, I felt like I had lost a very dear friend. But the truth is, I had only been around her a few times, and had not seen her in several years. That was the kind of impact she had on all those who knew her. her best childhood friend, who died at the age of six. survived the Great Depression fairly well, thanks to the top-notch farming skills of her father. son, Ray, entered this world as Lois discovered the joys of motherhood. The Stansells had hoped for more children, but the birth of her son was very hard on her, so doctors warned her that another pregnancy could be very harmful. 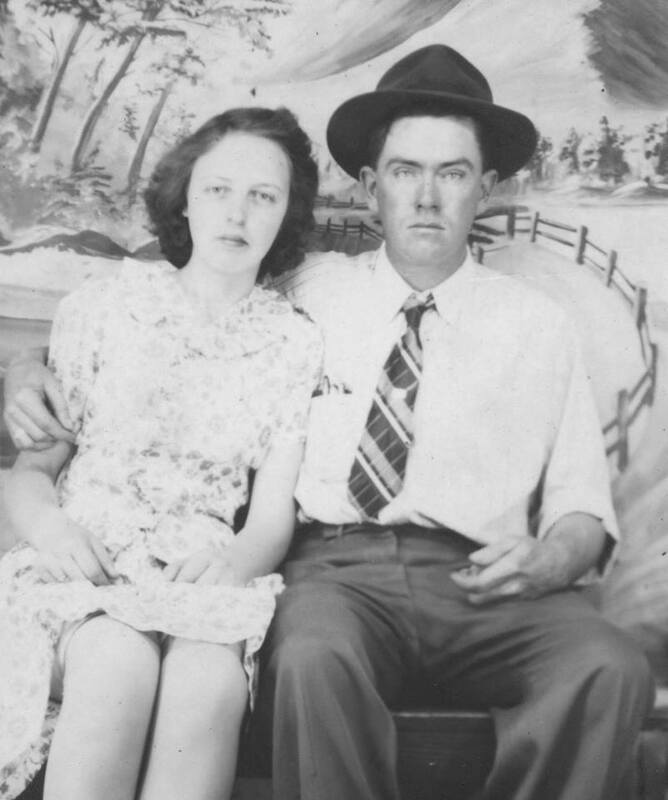 Lois went to work when Ray started to Union School in the Shinbone Community, where she worked in the cafeteria and did some substitute teaching to supplement her husband’s income as a master woodworker. Later, she would go to work at Spring Valley Foods (now Koch Foods), where she would retire from after 23 years. 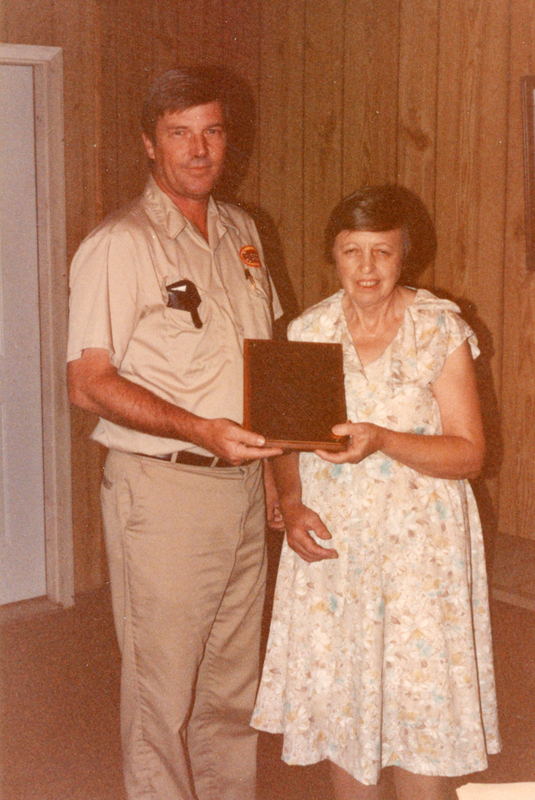 Lois was an exemplary employee with an impeccable work record, only missing six days of work during the first 17 of her 23 years there and was highly respected by all her co-workers and management. these same accusations come out of her co-worker’s mouth for a few minutes, Lois finally turned to her in a crowded break room and said, “That’s a damn lie.” They say you could have heard a pin drop when Lois made this statement, for this was not in her element of behavior. But after that incident, the co-worker never bothered Lois again, and actually became quite fond of her. Later, when Ray married Jeannie Trammell, Lois found out that the only thing she loved more than being a mother was being a grandmother. 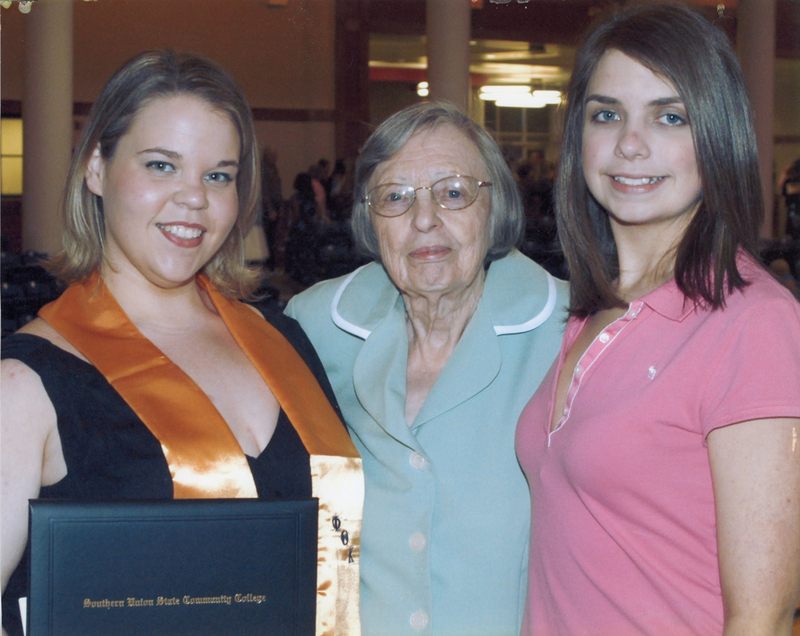 Kelli and Kristin will tell you that they had the best grandmother ever. “She would wait by the mailbox every day when we got off the bus. We could do whatever we wanted at her house,” says Kristin. Lois treasured every minute she got to spend with her girls. In 1989, Lois said goodbye to the love of her life when her husband passed away at the age of 69 with a rare kidney disease. As time went on, the family expanded when Kelli and Kristin married, and Lois once again expanded her heart to include her granddaughters’ husbands, Brandon and Stephen. She loved cooking for them, and they loved her delicious meals. When great-granddaughter Charli (Steven and Kelli) came into the picture, Lois was as smitten as she could be. She loved her life and everyone in it. Lois had a deep and abiding relationship with God, one that was part of her very existence and always kept her Bible within reach. Surprisingly, she also held a love for classic rock music, too, and went to see Kansas with Ray back in the late 70s. Sadly, shortly after Charli was born, her health began to decline, so she wasn’t able to spend as much time with her as she wanted, but treasured every second she had with her. 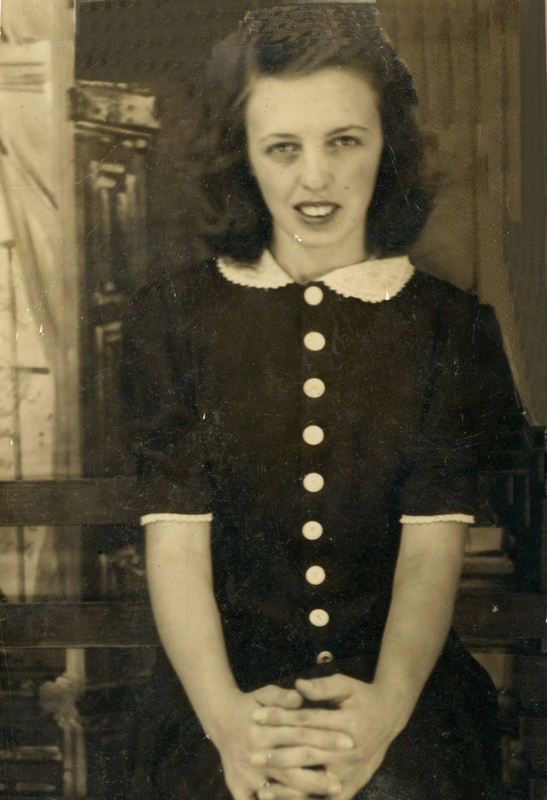 Lois was called home with ease on August 28, 2014 at the ripe age of 89. It was as if God had taken her in the manner she had lived her entire life: quietly, wanting no fuss about herself. The true testament to her life was the crowded pews at the Lineville First Methodist Church, as people who knew her best gathered in a celebration of her life. There were no tears, for she had lived a full life, just smiles and laughter as heartwarming stories were told of years past. It was a celebration she was surely smiling down upon. Lois Smith Stansell was the closest thing to an Angel on Earth that I know of. She was a warm and loving person with a pure heart of gold. She was compassionate and considerate of others and always extended a hand in times of need. 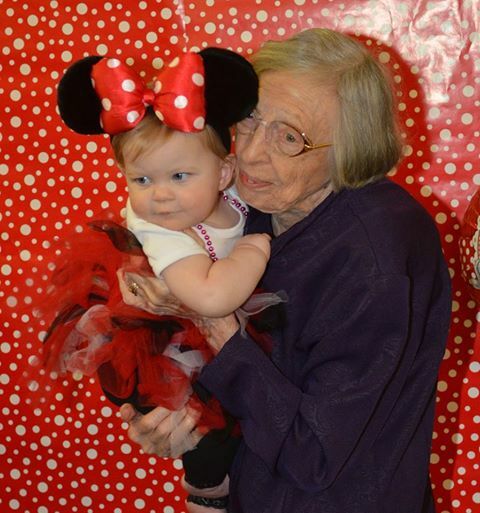 In her 89 years of life, I would say that she enjoyed every step of her journey, through the good times and bad. She will be greatly missed, but the memories she leaves with us will always bring a smile to our face each time we think of her. And that’s the way she would have wanted it…. Rest in Peace, Lois….until we meet again.